De Hart Plumbing Heating & Cooling is YOUR local Water Softener installation, service & repair specialists. We serve the Junction City, Manhattan, and Topeka areas of Kansas. 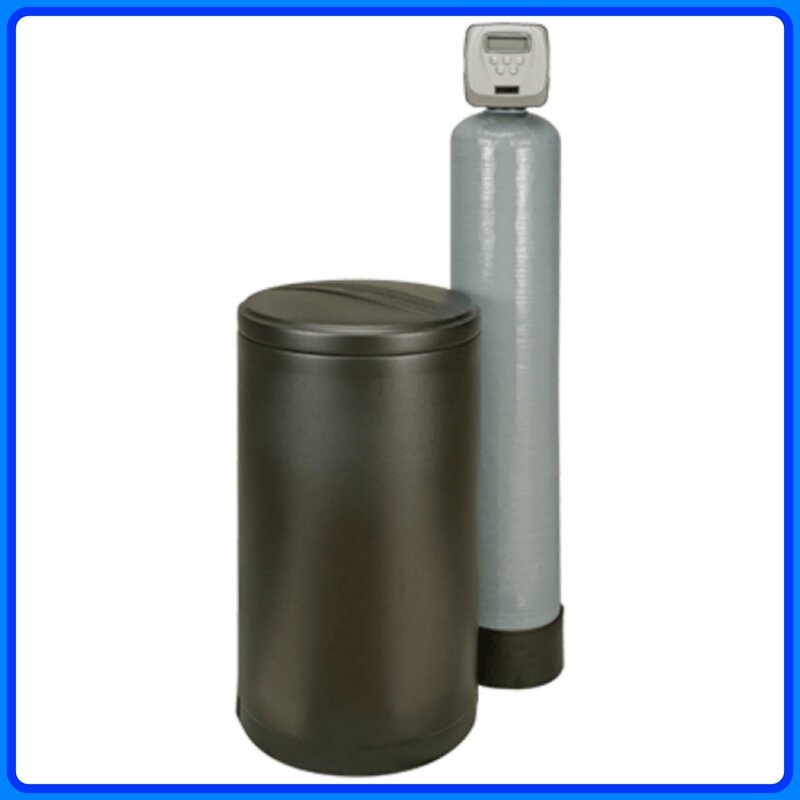 Water Softeners treat water as it enters your home, minimizing the effects of hard water. Benefits include brighter clothing, cleaner dishes, less detergent consumption and less water usage. Water softeners protect your homes entire plumbing system. Our Sterling brand Water Softeners include a state-of-the-art control valve that allows for monitoring and control of every function and cycle. This saves water by metering its usage and regenerating only when necessary. The multi-level salt support traps dirt and debris away from the brine draw area, enabling the use of inexpensive types of water treatment salt reducing maintenance. The control valve includes a bypass assembly for yard and garden watering. We have been providing soft water to Manhattan Kansas, Junction City Kansas and surrounding area since 2011 and take our customer service and value reputation seriously. 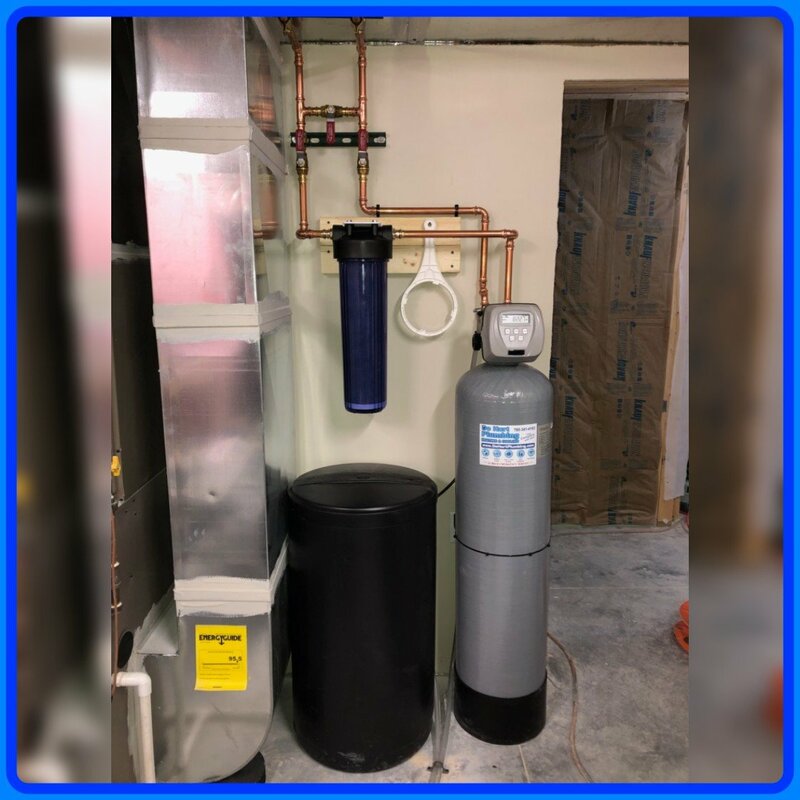 De Hart Plumbing Heating & Cooling is a Better Business Bureau certified company and committed to providing the water softener installation that Kansas residents depend on. We have been serving the Manhattan Kansas and surrounding area since 2011 and take our customer service and value reputation seriously. 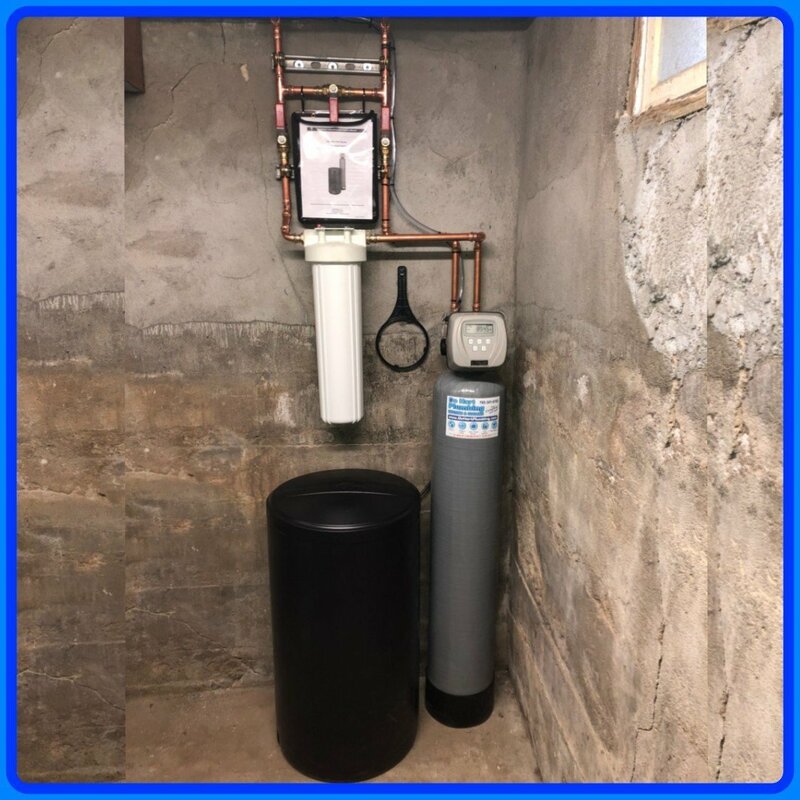 De Hart Plumbing is a Better Business Bureau certified company and committed to providing the water softener installation that Kansas residents depend on. Electronic Meter-Control Only Works on Demand – Never waste a pound of salt or run out of soft water. Prevent hard water scale from shortening the life of your appliances, restricting water flow in your plumbing, and staining your bathroom fixtures.